The only Trek podcast in the galaxy that reviews an episode from all 5 live action series at the same time, and Treks newest series, Discovery! Each podcast we review an episode from The Original Series, The Next Generation, Deep Space Nine, Voyager, and Enterprise. Jeremy, his 14 year old son Connor, and co-hosts Jordan & Melonie discuss each episode, provide insights, comedic takes, and fun facts, then score it on a scale of 1-10. 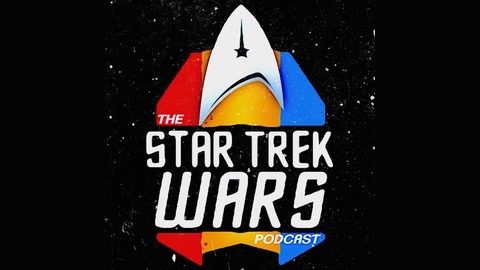 The Overall score of each episode is determined by taking the average score of the three hosts, and the average score by those who rated the episodes over at the Star Trek Wars FaceBook Page. 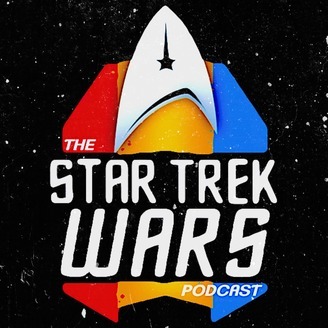 Join our page, listen to the podcast, and join the fun as we celebrate all of Star Trek. The Good (Amok Time), the bad (Shades of Gray), & the ugly (Threshold)! Talk to us using Speakpipe!